To see the video full screen click on the video or on its title. Each video has subtitles in English, French, Russian and Chinese. 1. Film "AN IDEA OF DANCE"
directed and funded by Fabio Mòllica in Bologna in 1991. From October 2007 la Società di Danza is a Federation of Circoli, groups and individuals that agree with the Manifesto, the System and the Educational Material. Federation Società di Danza was founded formally on 23/9/2012 and registered in Modena on 27/9/2012. It performs historical research on Nineteenth Century and Historical dances. The society aims at reconstructing a dance system belonging to the European tradition. 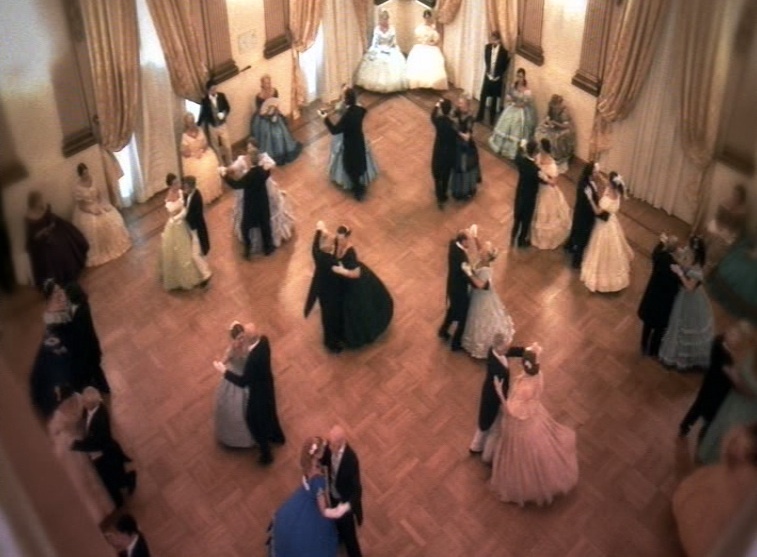 The dances are: quadrilles, country dances, waltzes, polkas and mazurkas. We aim at reasearching the artistic technique that in the Nineteenth Century made these dances especially important for the dancing masters and not only mass enjoyment. The Società di Danza is an affiliated group of the Royal Scottish Country Dance Society . 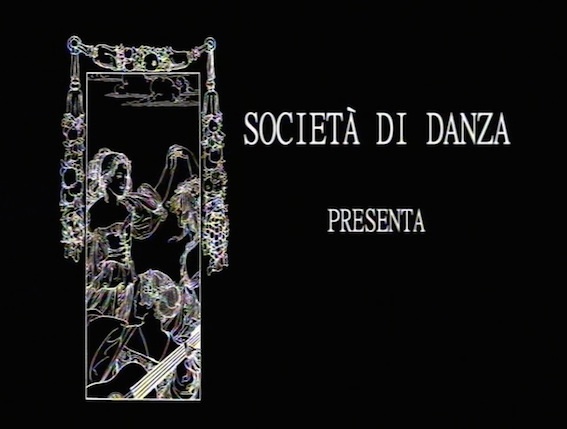 The Federation Società di Danza aims to coordinate the activities of national and international Associations Società di Danza. in Nineteenth Century costumes in historic squares and buildings in Italian and European towns. with documents and materials coming from different countries on social dances in the Nineteenth Century . Events and projects in collaboration with several Universities, Museums, Cultural Institutions and local Administrations in various Italian and European cities. The project "The dance and the city" in Bologna from 1996 to 2000.
and a collection of original dance documents reproduction. National Meeting, focused on the study of historical dance with special reference to 19th Century dance. Theoretical-practical stages, and some related topics such as 19th Century ball dress history and etiquette. It is held every year since 2013.